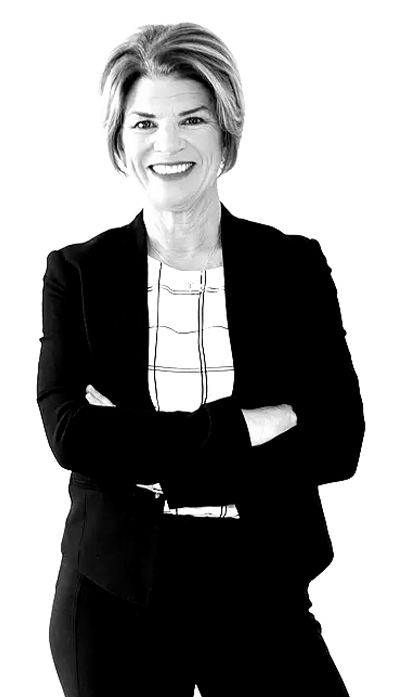 Martha Lister is internationally recognized as one of the leaders in real estate and ranked in the top 3 of the 200+ members of the Saint John Real Estate Board. She has been a well-respected and accomplished REALTOR® for the past thirteen years with a passion for creating winning outcomes for her clients. Martha’s personalized attention and exceptional customer care has fostered long-lasting client loyalty. It is this loyalty that drives Martha to be the best and always provide creative solutions in an extremely competitive market. What sets Martha apart from other REALTORS®? Martha has achieved #1 Producer 2009 – 2017 in her brokerage. She prides herself on being on top of the market and always in tune with emerging trends. Martha truly enjoys all aspects of real estate from selling to buying, negotiating and simply meeting new and interesting people every day. Born and raised in Saint John, Martha has an extensive network of friends, family and clients. She had a good start growing up with seven siblings and raising four active children of her own. Martha firmly believes there are many qualities and skills that go into being an excellent real estate professional – integrity, solid customer service, and “giving back to your community”, all of which are the foundation her business is built. Her professionalism, dedication, and enthusiasm shine through in every aspect of her business. Email Martha at martha@listergroup.ca as she would love to hear from you.